Haverhill, Massachusetts (September 29, 2015) – Checker Motor Cars™ has announced plans to produce two second generation Checker vehicles. The Sport Pick-up Crossover model will combine the usefulness of a pick-up truck with the fun of a full size vehicle, reminiscent of the El Camino or Ranchero of days gone by. 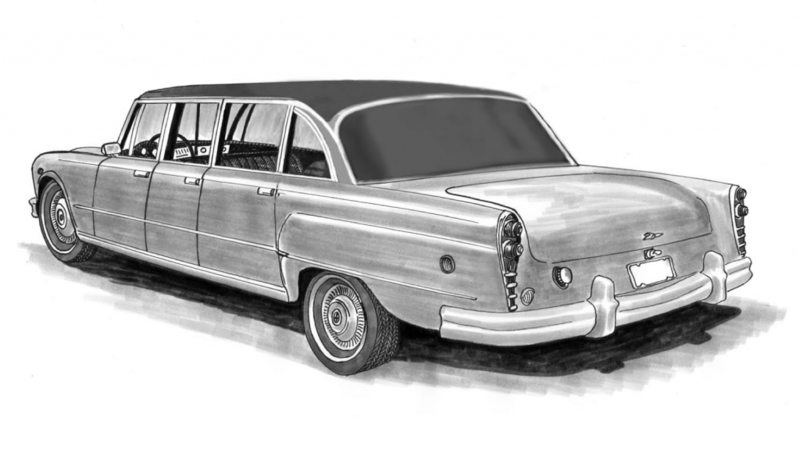 The Aerobus model will offer features of the iconic Checker sedan, as well as from a sport pick-up body and the early generation Aerobus V1 (A six-door, twelve-passenger sedan). The A888 will offer four full rows of seating through four standard length doors and two extended rearward doors. The 3rd row seat will fold to allow for additional leg room when not in use. The Checker Motor Cars™ goal is to offer the features below with new models, as well as to offer retrofit kits to compliment Checker automobiles currently on the road. Both new designs will offer second generation technology with a 1980’s retro appearance. 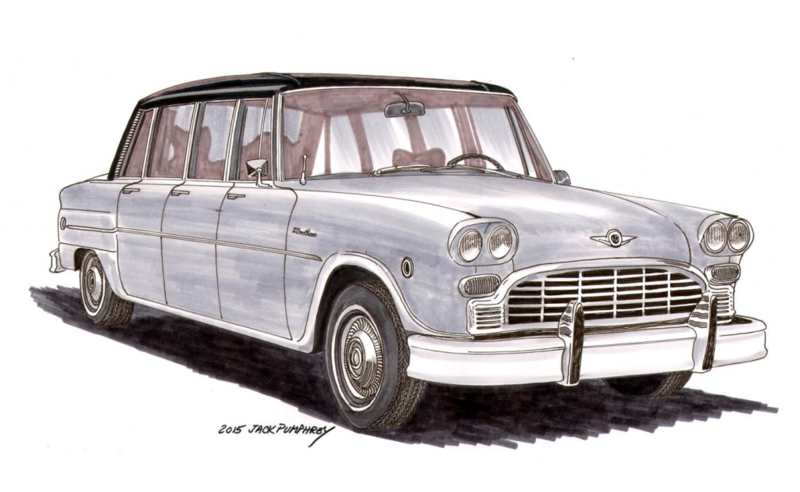 Checker vehicles will be fully manufactured in the United States with anticipated build scheduled to begin in the fall of 2018. To learn more about Checker Motor Cars™ and all that it has to offer, please visit our website at www.checkermotorcars.com, on Facebook at www.facebook.com/checkermotorcars or call 978-423-3770. Located 25 miles north of Boston in Haverhill, MA, the Checker Motor Cars™ facility provides a service and restoration center with on-site parts warehouse. The company is owned and operated by longtime automotive collector and enthusiast Steven Contarino. 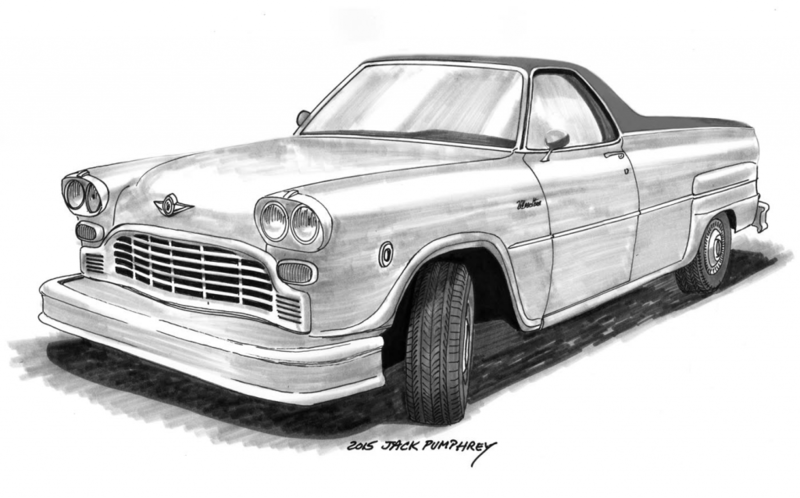 Product knowledge, superior customer service and staying current with trends in the collector car industry are the key ingredients behind Checker Motor Cars. The highly-skilled and passionate team excitedly brings technical and mechanical know-how to the Checker market. All vehicles will proudly be manufactured in the United States. Trendy hotels might embrace a 6-door Checker for airport shuttle service. Written by: The Daily Drive staff on September 29, 2015.on January 20, 2018.